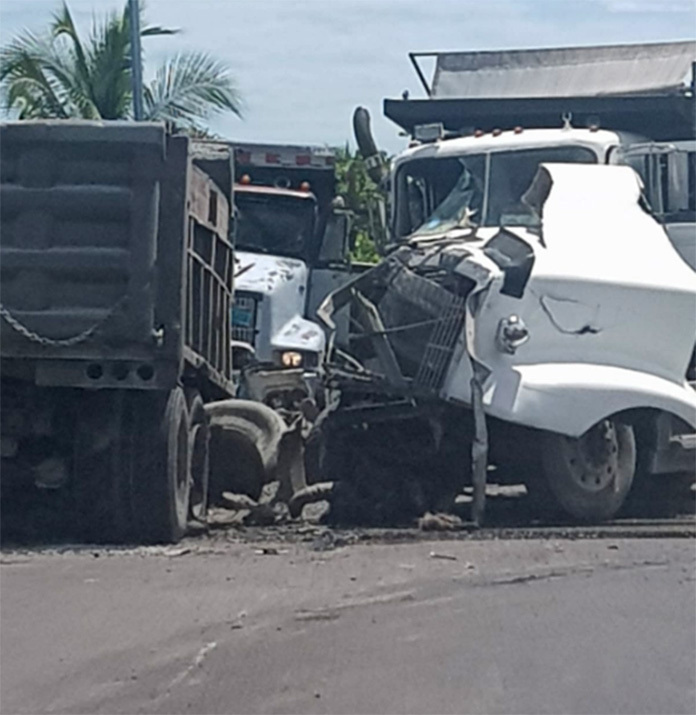 Nassau – Bahamas Press is reporting a head-on accident close to the popular Saunders Beach this afternoon. Right near the northern side of that road between the new 6-legged corridor and Saunders Beach. The drivers both shaken up but are ok at last report. If you are traveling anywhere in the area we suggest you make a detour. We at BP can only believe texting while driving is to be the cause. But surely drunkard-ness can also be a factor. Next articleEyewitness news severs contract with its General Manager!